Eduard Roytberg is a Senior International Trade Specialist at the International Trade Administration’s Export Assistance Center in Ontario, California. He is the leader of ITA’s Commercial Service Global Automotive Team. The U.S. Commercial Service’s auto team is dedicated to increasing U.S. automotive exports and supporting American automotive manufacturers doing business around the world. The automotive industry is crucial to the American economy as one of the largest employers and manufactured goods export sectors. Used passenger vehicle exports exceeded $8.2 billion. China alone accounted for $915 million, followed by Nigeria ($832 million). It’s clear this industry is running on all cylinders! We expect continued success for American businesses in this sector, so contact your nearest Export Assistance Center if you’re ready to bring your automotive products into the global market. 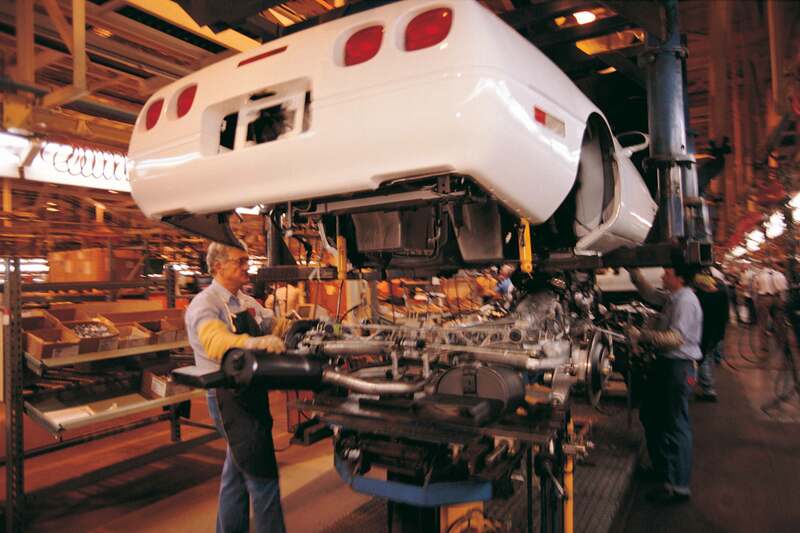 Our Global Automotive Team has specialists throughout the country and at US Embassies and Consulates in 72 countries. We are ready to help your company achieve its export goals. Be sure to follow our team on Twitter @cs_autoteam to learn more about our automotive industry initiatives, upcoming events and other updates.